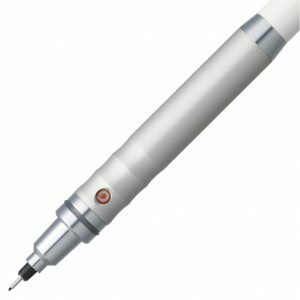 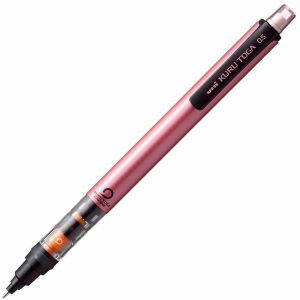 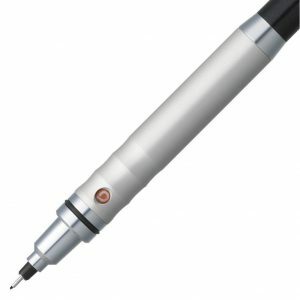 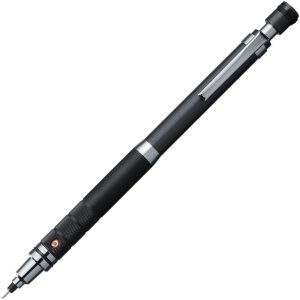 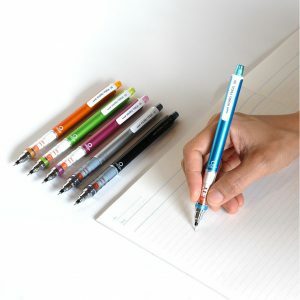 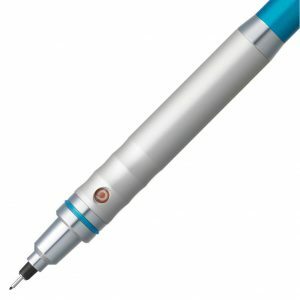 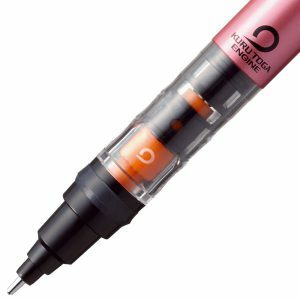 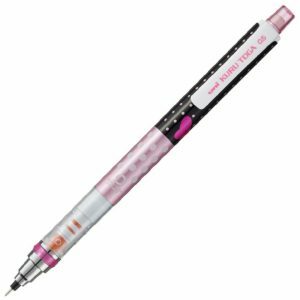 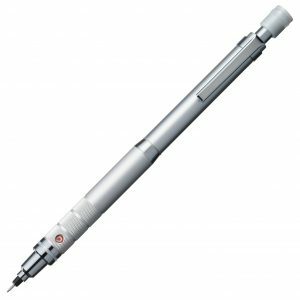 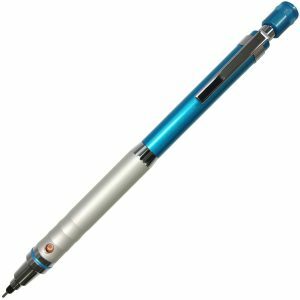 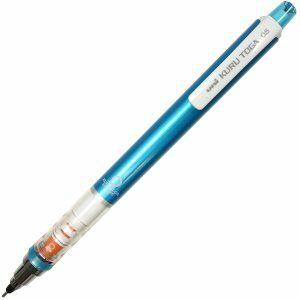 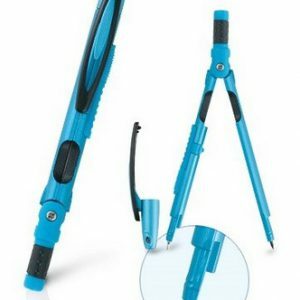 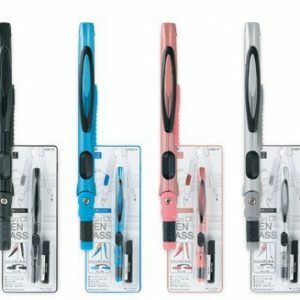 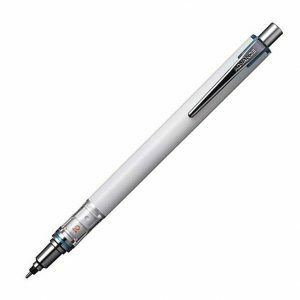 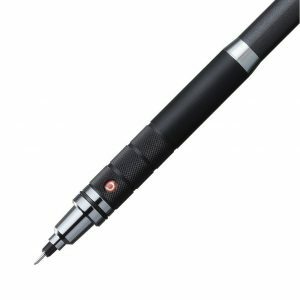 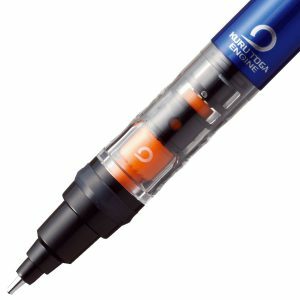 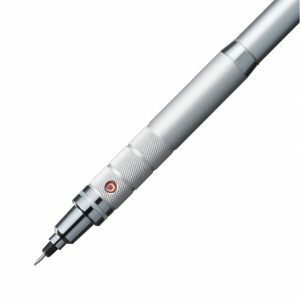 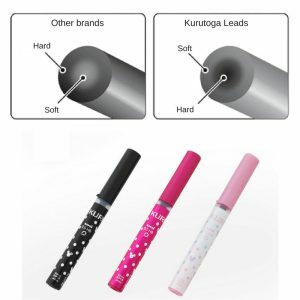 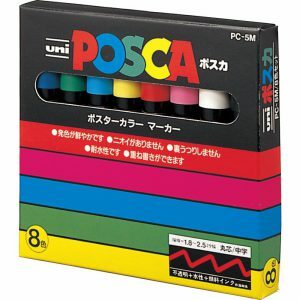 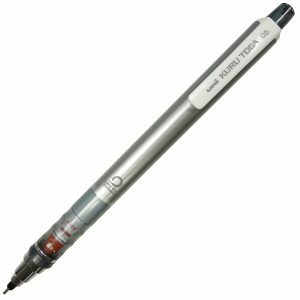 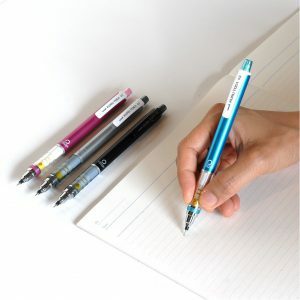 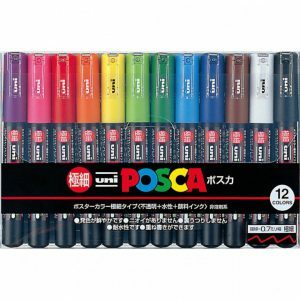 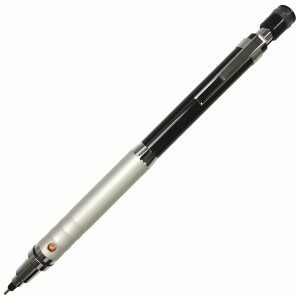 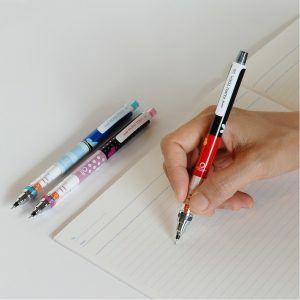 Best Mechanical Pencils from Japan! 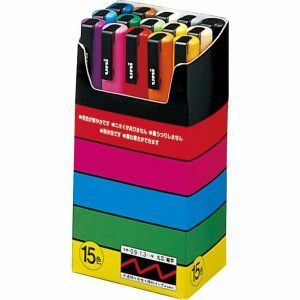 Vibrant marker pens, for all your arts and crafts needs. 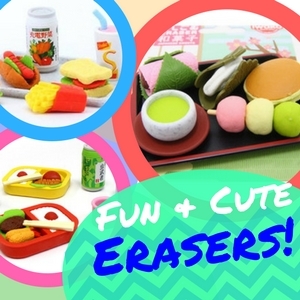 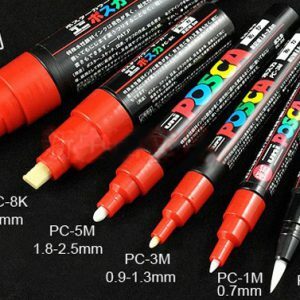 Suitable for virtually any surface. 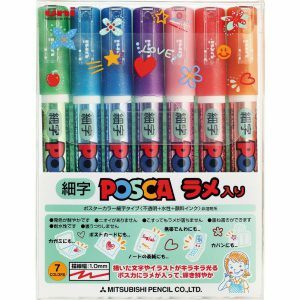 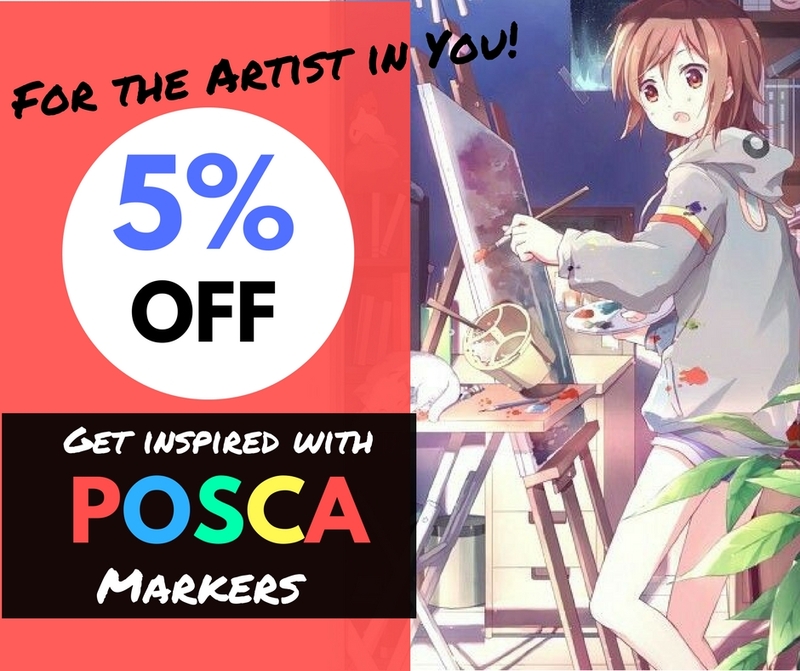 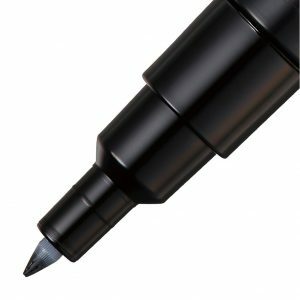 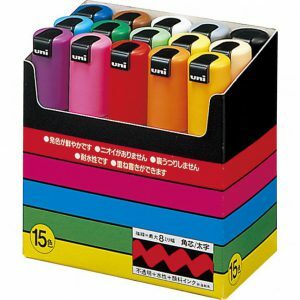 Vibrant, bold marker pens, for all your arts and crafts needs. 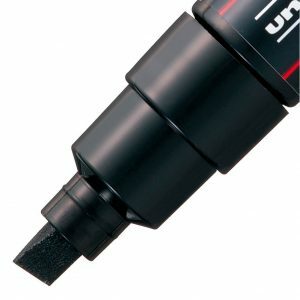 Suitable for virtually any surface. 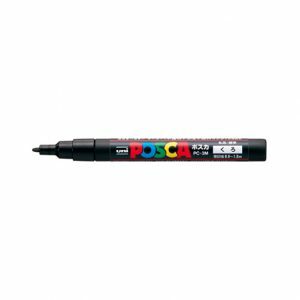 Vibrant marker pens that add a sparkling, glittery finish to any project. 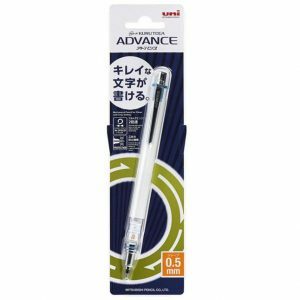 Suitable for virtually any surface. 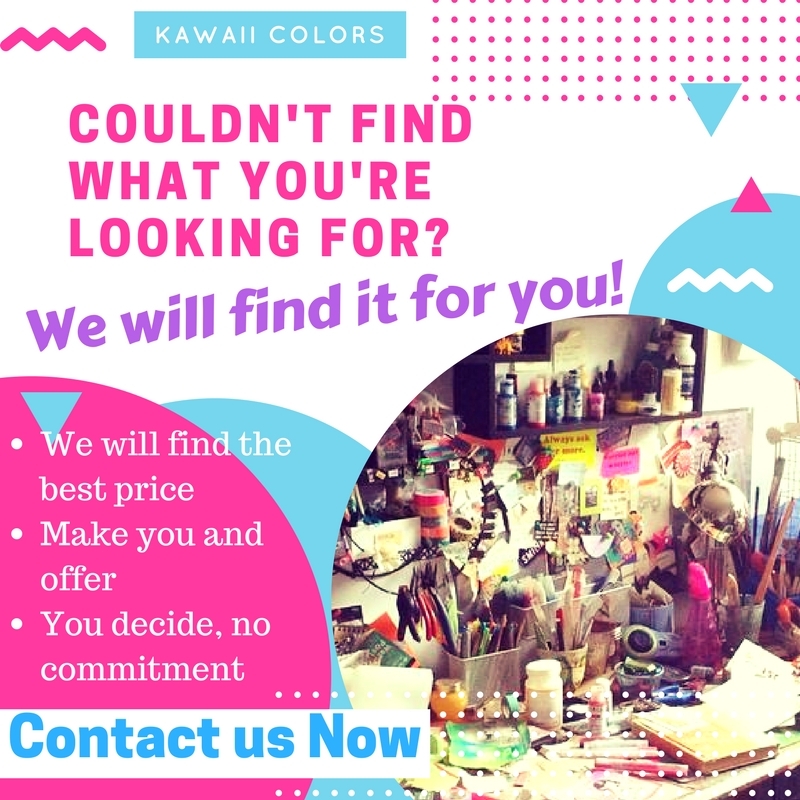 © 2019 kawaiicolors.com - Some product images and trademarks, are the property of their respective copyright holders.